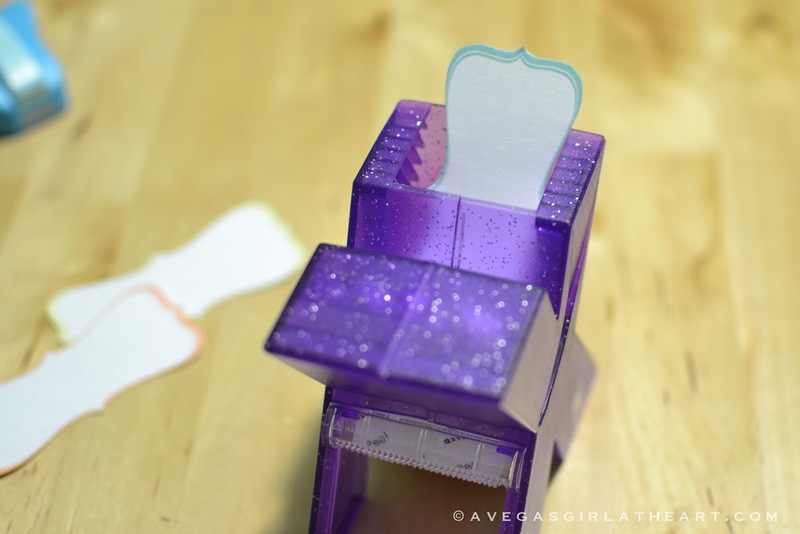 A Vegas Girl at Heart: Freebie Friday: 1000th post! This is my 1000th post on this blog! I started this blog almost 2 years ago, just before I became pregnant with Austin. 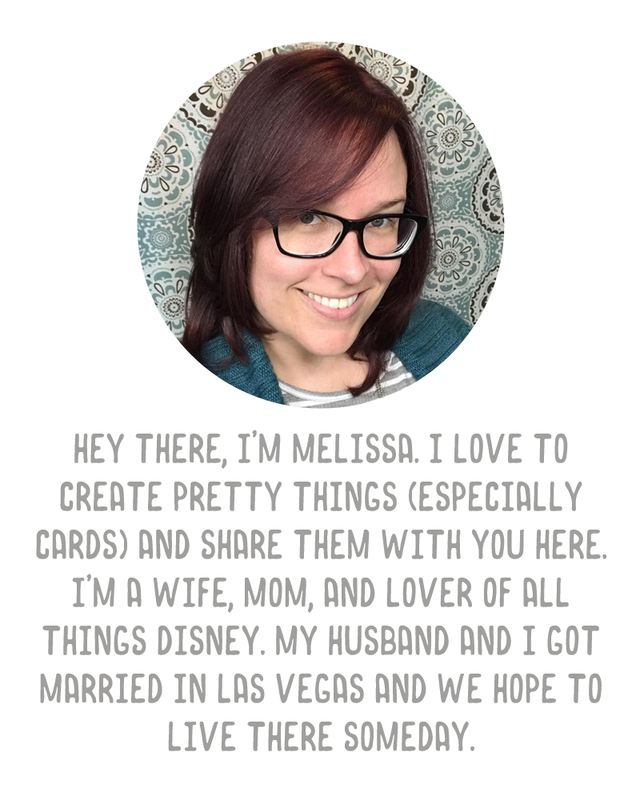 It originally was just a random life blog, but it evolved into a crafting blog as my love for papercrafting and scrapbooking grew. Now, it's something that I truly enjoy updating each week. I love showing off my projects and photographs, and I especially enjoy creating my weekly freebies. Each positive comment or thank you posted on my blog brings a smile to my face. (Even though I may not respond, because I often check my email on my phone and then forget to go back and reply, I read each and every comment I receive, and am truly grateful for all the love you guys show me). Back to business. In honor of this occasion, I have designed a special freebie for all of you. Actually, I have multiple freebies for you. 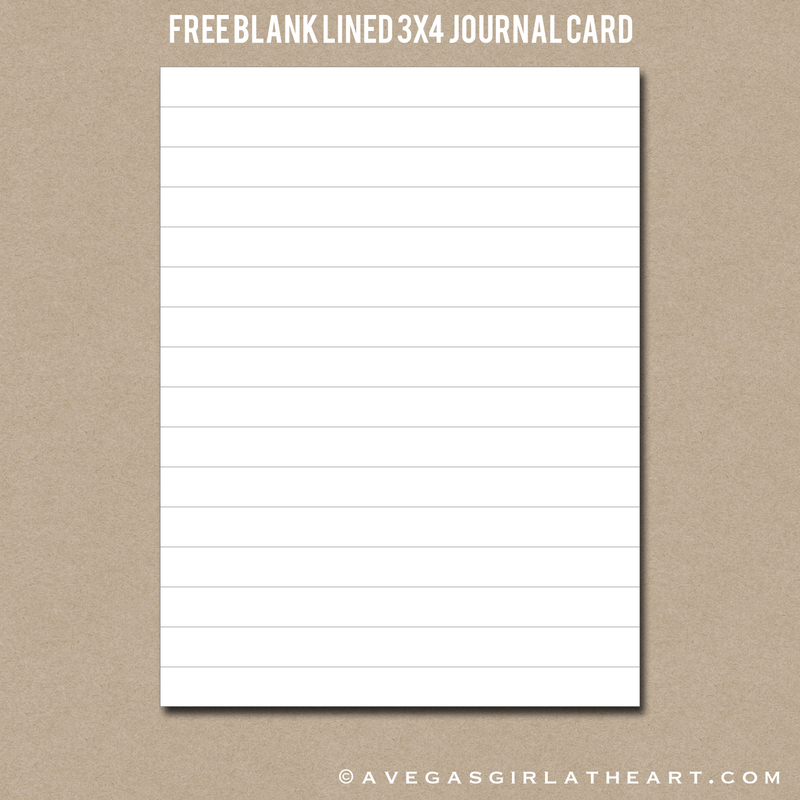 First up is a simple 3x4 lined journaling card. Round the corners or leave them square, whichever your personal preference is. 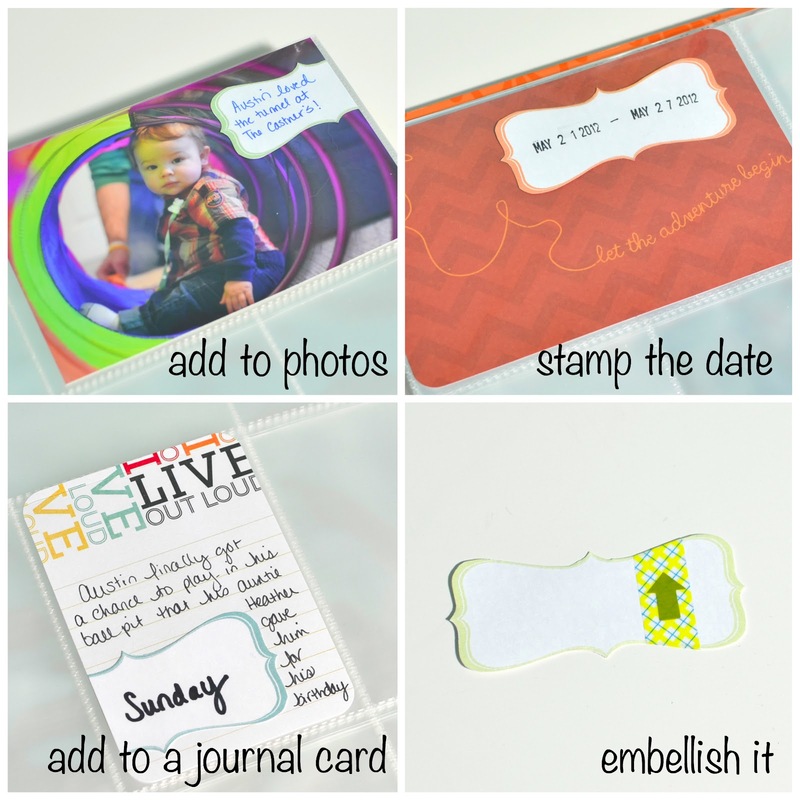 Click here to download the 3x4 jpg file and a PDF with 4 cards on a sheet for easy printing. 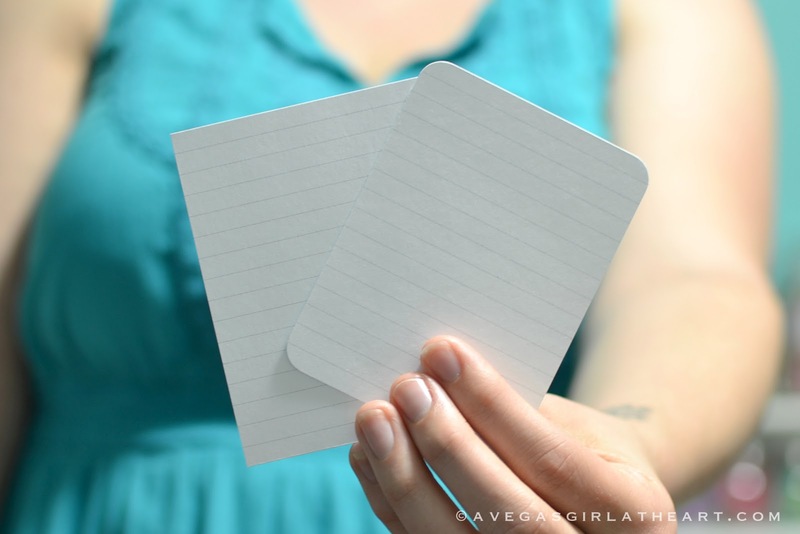 FYI, the journal cards this week all have a very thin border line around them solely meant as a guide when trimming them down. 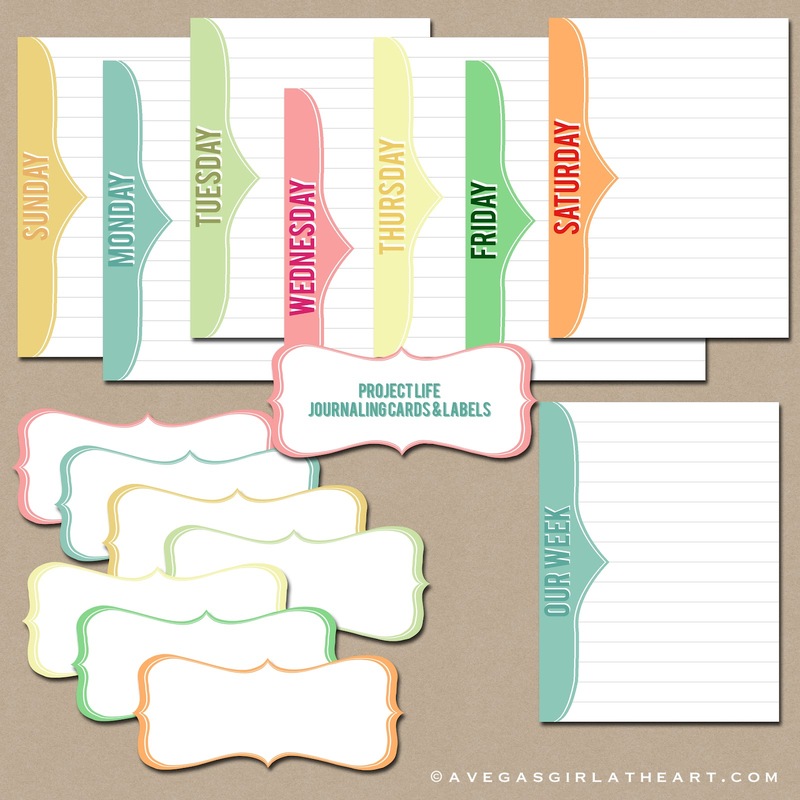 And now for the big freebie - a set of fun journaling cards AND labels to match. This is a set of 8 lined journaling cards, along with a set of 7 coordinating labels (3 3/8" x 1 3/8"). 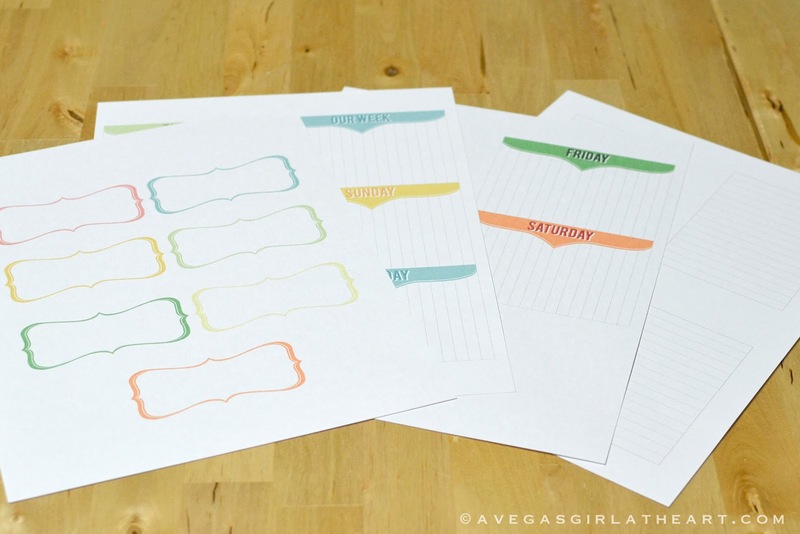 Click here to grab the jpg files and 3 PDF sheets (one of labels, two of the journaling cards) for easy printing. As I've mentioned above, each download comes with printable PDFs. Phew! A lot of work this week, but I wanted to give you guys something extra special for this milestone post. these are fabulous! thanks so much and congrats on the 1000th post! Congratulations Melissa on 1000 posts Amazing! Well done and Thank you so much for the great lined notecards and the beautiful journaling cards. Love them. Thanks everyone! :) Glad you like them. Happy Friday! Just for YOUUUU! :) Hope mine will work out nicely for you when you need them. Awesome! Thanks *so* much! I've pinned you... yet again! 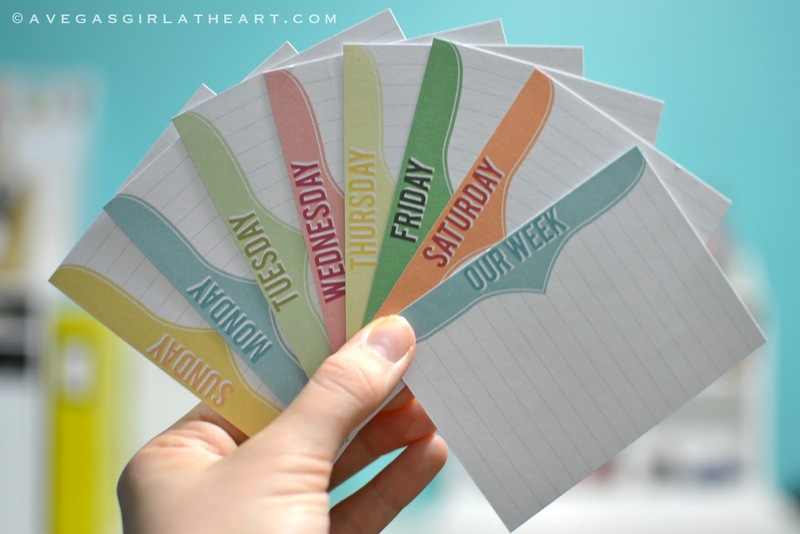 I love these journal cards! Thanks for another great freebie!! Congrats on hitting 1000 posts - what an accomplishment. These are awesome (as always) LOVE them. In fact, pin time! Congrats on your 1000th post! And thanks for the freebies! Just found you blog via Pininterest. So glad I did...am now spending happy hours reading back over older posts! Congrats on 1000 posts and thanks so much for the freebies! Aw yay! This is such a nice comment! :) welcome! You are awesome, thank you so much and congrats on 1000! Thanks again for these great freebies! I used one of the labels on my spread this week. Wow these are fabulous! Thank you sooo much! 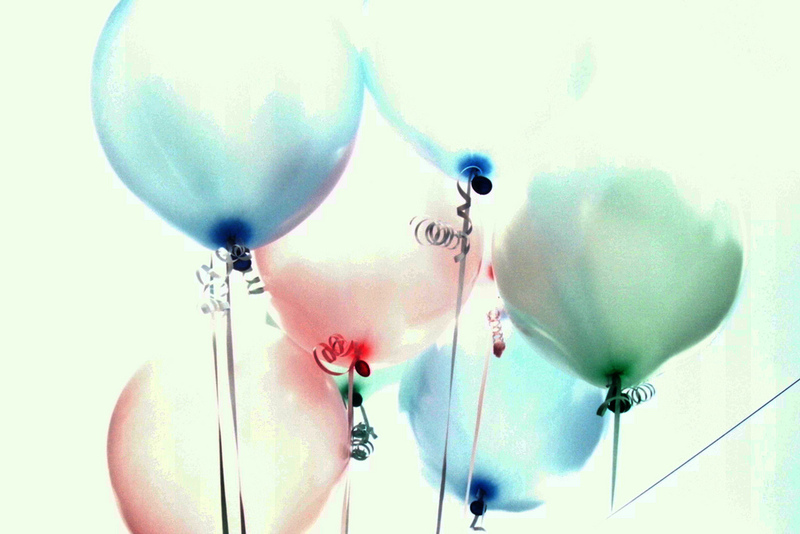 And congratulation on your 1000th post! Fantastic Freebie! Thank you so much. And congrats on your 1000th post! Thank you, I am so excited for the lined cards. The others are great as well! thanks! these are really neat!! Thank you for being so generous!! I love these!! Thank you so much for this amazing cards. It´s so beautiful. By the way, I really enjoy your blog. Thanks again! Thank you! Your blog is great!! These are beautiful! Thank you for sharing. Love your blog. Just found your blog. Thanks for the freebies! I just found your blog and am really enjoying it. Love all the great ideas! Thanks for sharing the freebies. Saw these on Pinterest. They're wonderful! Thank you so much! I saw these on Pinterest. They are wonderful! Thank you so much for sharing! Thank you for sharing these. I have pinned them to Pinterest because they are so awesome!!! Your generosity is over flowing and a BIG thank YOU!